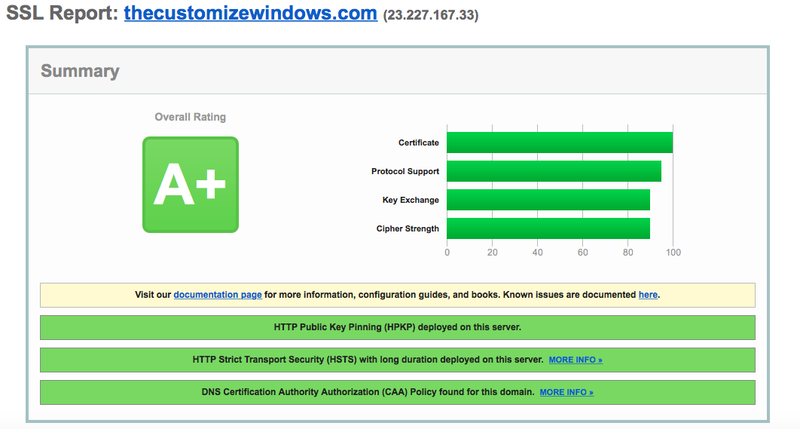 In a previously published guide we talked about DNS CAA Record. Here is how to how to add CAA Record in Dyn DNS with GeoTrust. Let’s Encrypt Etc certificates. At that time Dyn DNS has no way to add DNS CAA record. Perhaps this guide will help some of the users. You must add DNS CAA Record, as it is mandatory. If you are not using Dyn DNS, you can test their free trial for a week. In case you want to use the paid service can use our coupon code RFE1Y9H0YE (you can ask Dyn support giving link of this webpage, Dyn has no money making referral, it is simply a discount coupon). Where admin@thecustomizewindows.com is your email. After you can see the test shows as green, increase the TTL of record to a tiger value, like 2 days. This Article Has Been Shared 7167 Times! Cite this article as: Abhishek Ghosh, "How To Add CAA Record : Dyn DNS With GeoTrust, Let’s Encrypt," in The Customize Windows, June 7, 2017, April 21, 2019, https://thecustomizewindows.com/2017/06/add-caa-record-dyn-dns-geotrust-lets-encrypt/.